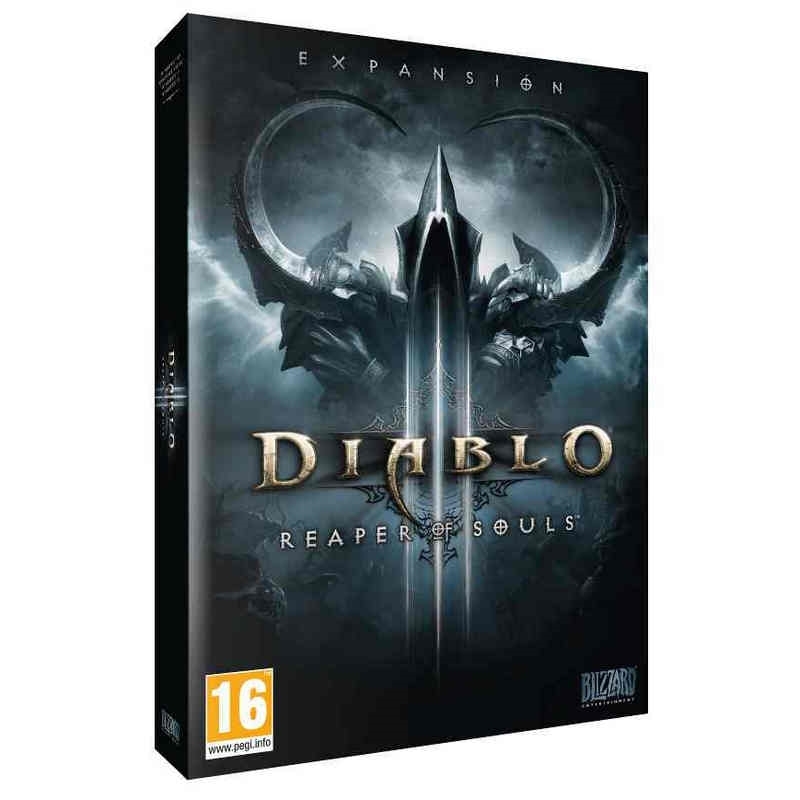 Looking to immerse in hours of Diablo 3 gameplay? Well, you don’t need to conjure up some chicanery because we’re here to help you. Whether it’s for your PC, your Xbox One, or PS4 console, PlayerAuctions has got you covered. We guarantee quick, safe transactions for Diablo III CD keys each and every time. Items, items, items – dungeon crawlers are all about them. You kill hordes upon hordes of enemies for heaps upon heaps of items. And the harder the mobs you face, the better the items and the more of them you'll receive. It's no different in Diablo 3, the worldwide top-down RPG phenomenon. But the game is more than hack 'n slash – it's actually about the never-ending cycle of good and evil. Diablo 3, the latest iteration of Blizzard's critically acclaimed Diablo series, is a hack-and-slash dungeon crawler MMO that's been out for quite some time now. The game, which is set twenty years after the events of Diablo 2, is about the possible return of the eponymous Lord of Destruction, and what is foretold to be the end of the world. Rising in these troubling times are the new heroes of Sanctuary: the Barbarian, the Monk, the Witch Doctor, the Demon Hunter, the Crusader, and the Wizard. These six brave souls have taken unto themselves the task of traveling Sanctuary and literally going to Hell and back in order to fight the returning hell-spawn, Diablo himself, and all the other powers that be that are pulling the strings. To be able to combat the forces of darkness as any of these heroes, prospecting players need a Diablo 3 CD Key. In turn, these heroes require equipment, which are either bought from NPC shops, or as drops from the monsters they kill. The higher the difficulty they are in, the better the items they can receive. And like in previous games, the Diablo 3 items dropped by slain monsters are randomized. 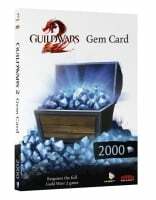 There are a lot of sites online that sell Diablo 3 CD-key rights but are not legit; they are out there obtaining unsuspecting personal info and money from players that they plan to victimize. But don't worry, because not all sites that sell Diablo 3 keys are after player's vital info; there are some that are safe venues for real-money trading in online gaming. One is PlayerAuctions. PlayerAuctions is for player-to-player online trading. It's where players buy Diablo 3 CD keys – as well as CD Keys, items, currency, and accounts from other online games – from their fellow players. Because that's our main mode of business, we have secured our buyers' money and personal info with our PlayerGuardian system. And because we want to make sure that our buyers don't get scammed by any of our sellers, we have the five-tier PowerSeller system that informs you which of our sellers are most compitent. Lastly, should you need any assistance, feel free to contact our 24/7 customer support. There's nothing like a good dungeon crawler. So buy a Diablo 3 CD key now at PlayerAuctions and push the forces of evil back to where they belong.